1. 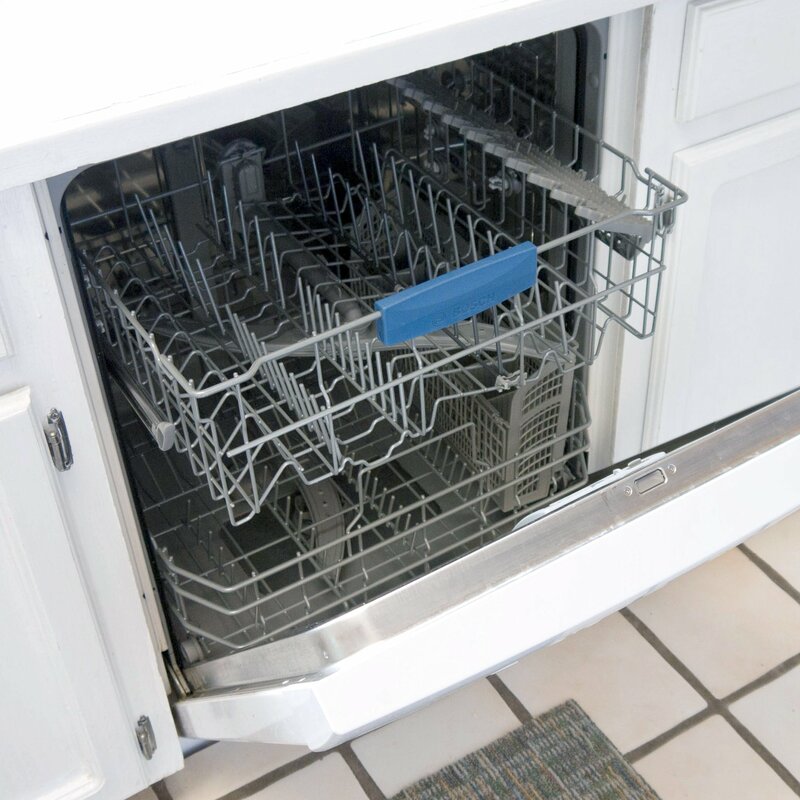 Empty your dishwasher, and remove or pull out the lower dish rack as far as possible. Locate the drain, and clean around it, removing the filter and thoroughly washing. Check all the spinning arms, and clear holes of debris or buildup with a paper towel. 2. Place one cup of plain white distilled vinegar in a container on the bottom rack of the dishwasher. Now pour a half-cup of baking soda into a small dish and place on the top rack, or swap for two dishwasher-cleaning bombs. 3. Run the dishwasher, and let the vinegar and baking soda work their magic. Vinegar is naturally antibacterial, breaking up buildup while cleaning. Baking soda helps bust up hard water collections and works together with the vinegar to superclean the inside of your dishwasher. 4. Once the dishwasher has run through the cycle, let it sit closed for 20 minutes and continue to steam clean. Now open the dishwasher, and wipe the inside with a paper towel or soft sponge. 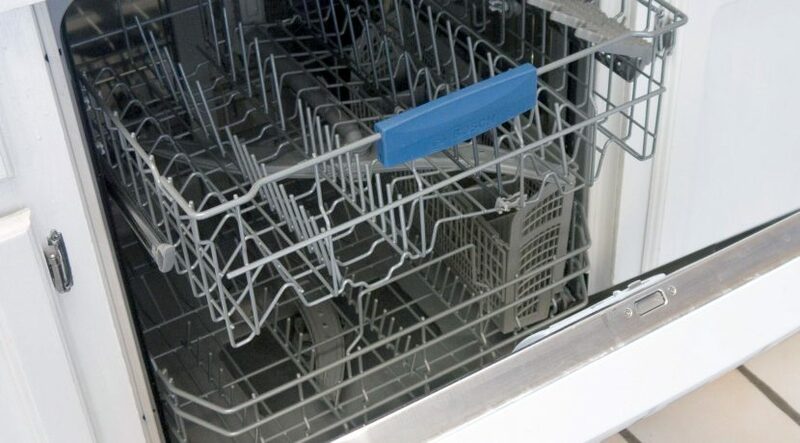 Along with being shiny clean, your dishwasher will work wonders on your dishes! All rights reserved to the initial publisher for Pop sugar.